Below is a comprehensive list of hotels in Dedham Art and Craft Centre. 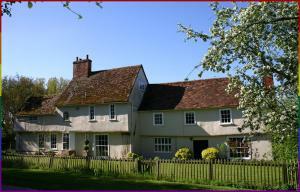 Use the sort links to refine your search or to find featured accommodation in Dedham Art and Craft Centre. Many of our hotels in Dedham Art and Craft Centre feature no booking fees and best price guarantee when booked through the Pictures of England website. 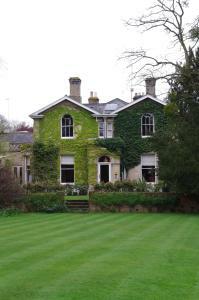 To list your hotel in Dedham Art and Craft Centre, click here. 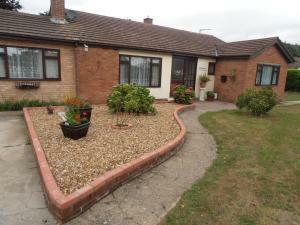 Situated in East Bergholt, this holiday home is set 13 km from Ipswich. The unit is 12 km from Colchester. 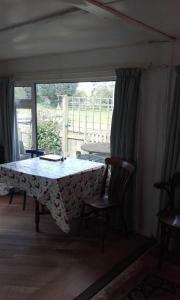 There is a dining area and a kitchen as we.. 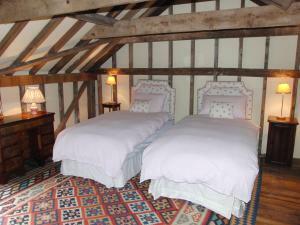 The Wood Shed offers accommodation in Higham, 15 km from Ipswich and 11 km from Colchester. Guests benefit from patio. Free WiFi is available througho.. 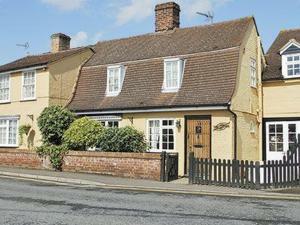 The Gildhall is a beautiful Suffolk cottage located in Higham, 30 minutes’ dirve from Colchester. 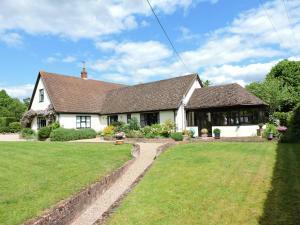 Set in lovely grounds, this charming property open.. The Cartlodge is set amongst beautiful Suffolk countryside, in the village of Higham, 10 miles from Colchester. 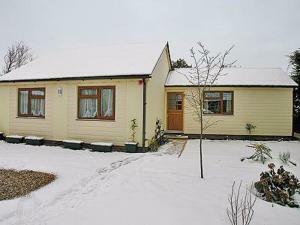 This pretty, white-washed holiday home..
Higham Place Lodge is located in the village of Higham with easy access to the lovely Suffolk countryside. This charming bungalow’s design is based .. 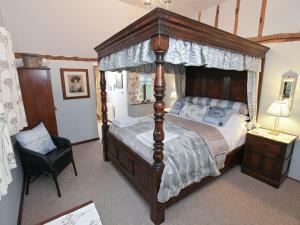 The Old Post Office is a charmingly restored property, available to rent as a 3-bedroom house. Free WiFi is accessible in the property, and parking is.. 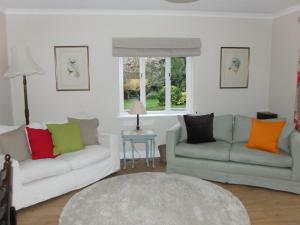 The Cottage is a holiday home is situated in Manningtree and is 13 km from Ipswich. The property is 13 km from Colchester and boasts views of the gard.. 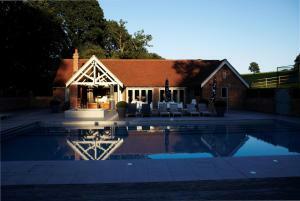 Featuring a barbecue, The Presbytery is a detached holiday home situated in Stoke by Nayland in the Suffolk Region. The property boasts views of the g.. 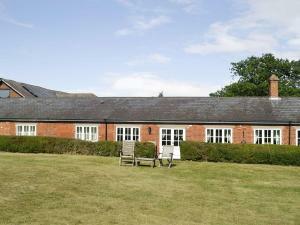 The Calf Pens is a holiday home located in Layham in the Suffolk Region and is 15 km from Ipswich. It provides free private parking. The kitchen come..
Set amidst beautiful Suffolk countryside, Polstead Lodge offers light rooms with garden and horse paddock views, free parking, and is 25 minutes’ dr.. Situated in the heart of Constable Country, Poplars Farmhouse B&B is set amongst fields and trees, and is less than a 12-minute walk from Stoke-by-Nay..